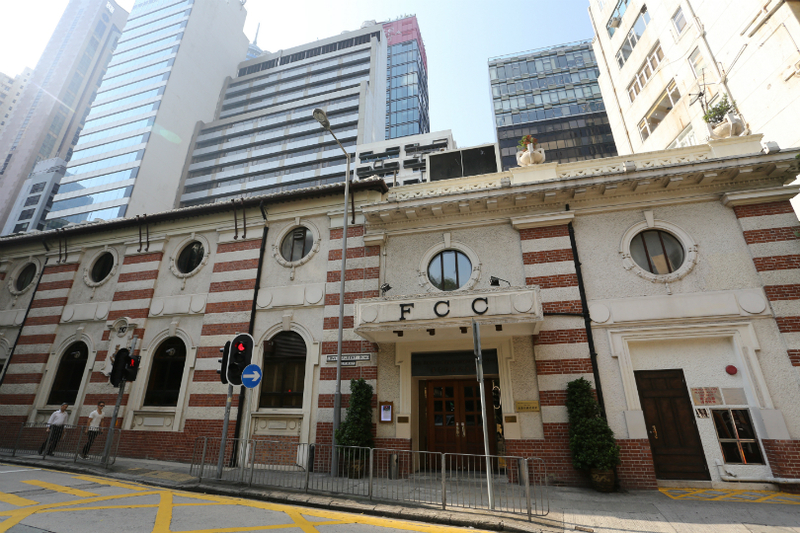 The Hong Kong government has reiterated its commitment to safeguarding freedom of expression in a letter responding to former presidents of the Foreign Correspondents’ Club (FCC) of Hong Kong last week. Foreign Correspondents’ Club. Photo: GovHK. The statement comes after Victor Mallet, Financial Times Asia editor and former vice-president of the FCC, was refused entry into the city on November 9. 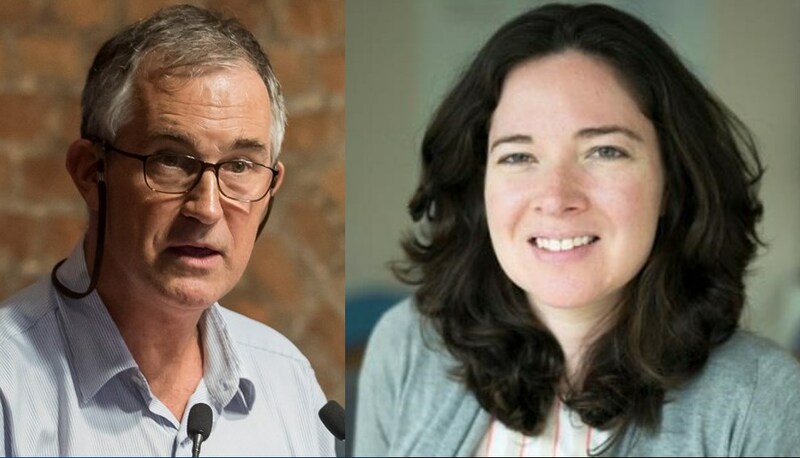 Mallet had chaired a talk by pro-independence activist Andy Chan at the club in August, and was denied a visa renewal by the government shortly after. Chan’s Hong Kong National Party has since been banned. Seventeen former FCC presidents urged the government to provide an explanation for Mallet’s visa denial and for tightening controls on free speech, in a letter sent to the chief executive earlier this month. 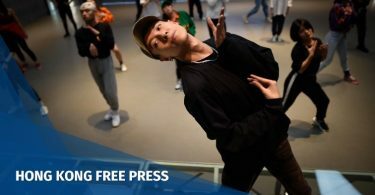 “[W]e request the Hong Kong government state openly and without reservation whether Hong Kong will remain a place where… all journalists can work and report freely,” they said. Two more FCC ex-presidents, Tom Mitchell and Neil Western, have since added their names to the letter, bringing the total number of signatories to 19. 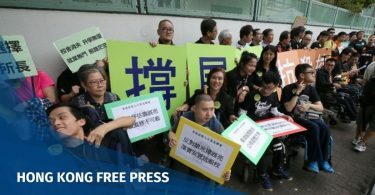 The government responded by saying that it had acted in accordance with the current law and immigration policy when considering applications for entry into Hong Kong. “As a local and international rule, the Government would not disclose the circumstances of each case or the considerations of the decision,” Chan added. The FCC announced on Saturday that Jennifer Jett, Digital Editor at the New York Times, will succeed Mallet as vice-president of the club. Victor Mallet, Jennifer Jett. Photo: SCMP/pool, FCC. In an accompanying statement, FCC President Florence de Changy reiterated the club’s call for a full explanation of Mallet’s visa denial: “We continue to call on the Hong Kong SAR government to provide a reasonable explanation for its refusal to allow Victor entry to Hong Kong and its refusal to renew his work permit,” she said. A petition by the club urging the government to provide a full explanation for the visa refusal has amassed over 20,000 signatures since October.